Negative edge pools are rising in popularity as resorts and high end homeowners are opting for art as well as functionality in their pool choices. Negative edge pools are also known as infinity edge. These unique swimming pools are identified by their exceptional design which allows water to flow over the edge and into a catch that recycles the water through the pool’s filtration system, sending the water back into the pool. An early example of this technique from the seventeenth century is the Stag Fountain that can be enjoyed at the Palace of Versailles. The negative edge of this fountain may have inspired pool engineers to create swimming pools using the same technique. When used near the ocean, these pools virtually disappear into the water, seamlessly transitioning from the calm water of the negative edge pool right into the ocean in the horizon. This illusion is one of the most adored aspects of infinity pools. 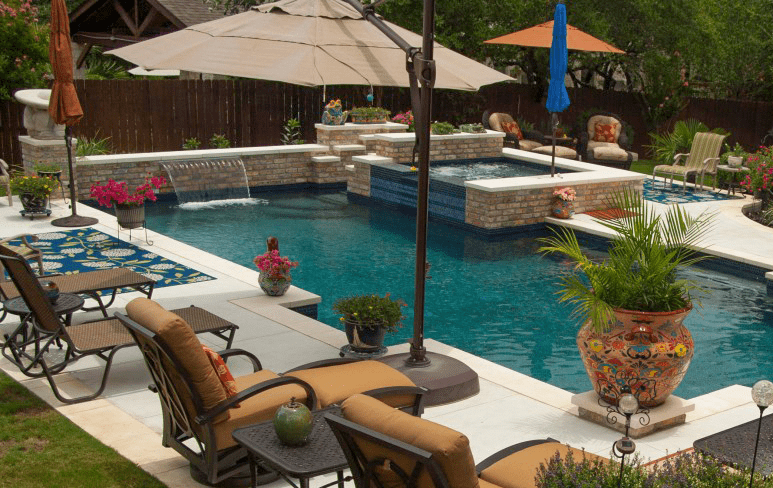 Owners of negative edge pools benefit greatly from the elegant designs that elevate their backyard pool from recreational to artistic focal point. One the biggest benefits of these innovative pools is that like the Stag Fountain, each and every negative edge pool is a work of art, often being completed using impressive feats of architecture. 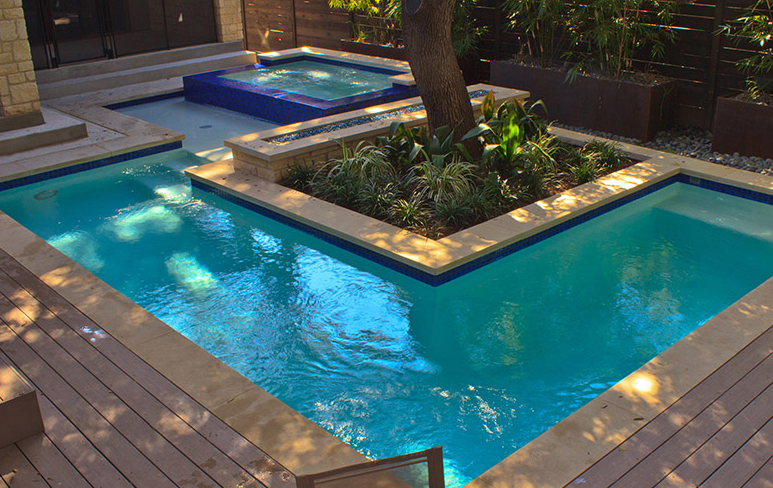 These pools are simply stunning to look at and provide an inspirational focal point for any homeowner. 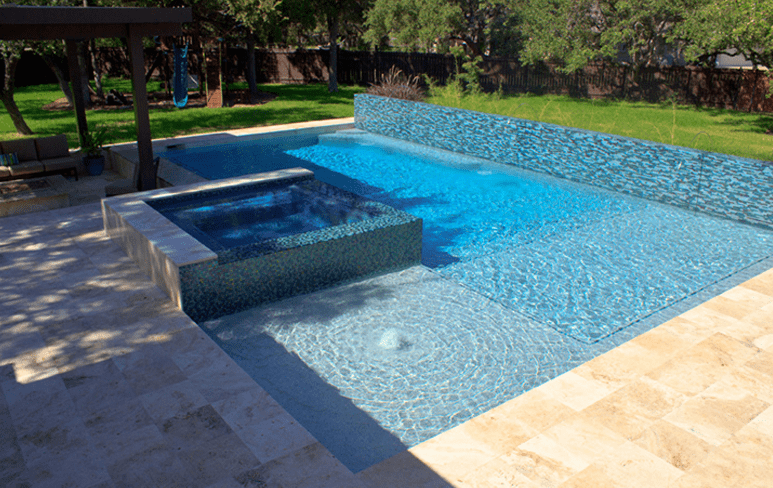 Negative edge pools are becoming a must have fixture in high end resorts and upper crust homes across the globe. Infinity edge pools are not just a place to do lapsPool Special Tampa or relax on a warm summer evening, they are the center of your garden or backyard design. The water running over the pool edge is visually stunning, and many homeowners in the Hollywood hills take advantage of the this feature by building multi-level pools, creating a refreshing waterfall that becomes an animated work of art, flowing into a pool below. Unusual landscapes are a challenge for any pool architect, but for those pioneers building infinity edge pools, they become opportunity. Because the main aspect of negative edge pools is the water flowing over the edge, uneven terrain can be used to build a multi-level pool with one or more waterfalls creating relaxing, spa-like experiences for lucky pool owners. Infinity edge pools are becoming so prolific that a compilation of 25 of the most stunning negative edge pools has been posted on Twistedsifter.com. These images show how diverse and glorious negative edge pools can be. If you are having trouble deciding on your infinity pool design, take a gander at these show stoppers to get your creative juices flowing. 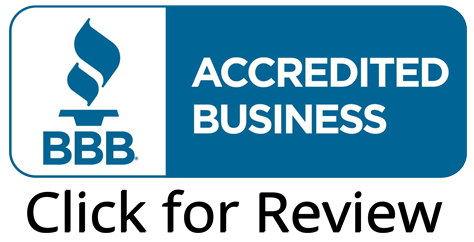 Having a negative edge pool gives pool owners several advantages over traditional pools. While they cost a bit more, they certainly make up for it in their beauty and the serenity experienced when sitting by the backyard work of art. Swimming in these glorious pools is an unforgettable experience. A huge advantage that these pools have over a regular pool is that water is designed to flow over the edge and be conserved, recycled into the pool. In a regular pool when water is splashed out, it is lost and eventually needs to be replaced, costing time, money, and wasting precious water. Additionally, the way water evaporates in traditional pools lowers the water level and again, needs to be replaced. Unlike traditional pools, negative edge pools are filled to overflowing and are constantly recovering the water spilling over, so evaporation will not be seen in the pool but in the catch basin, keeping the pool water level constant. So while the neighbor’s traditional pool seems to be draining due to splashing and evaporation, your negative edge pool will remain constant, with the water always flowing over the edge into the catch basin, where the effects of evaporation and water loss can be seen, but not interfere with pool usage. Another advantage of infinity pools is that the pump often has multiple speeds to help control the flow of water over the edge and the speed of uptake. This ability to control the flow of water allows pool owners to enjoy different waterfall flows from slow and gentle, to fast and intense. With a flip of the switch, the entire mood can change in an instant. Having a negative edge pool has many positives from having an original work of art that is also a functional pool, to being the talk of the neighborhood, infinity pool owners are constantly finding more things to love about owning one of these amazing pools.